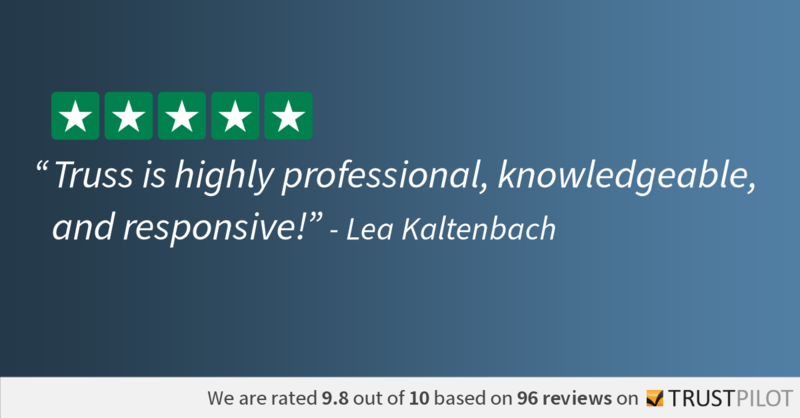 Need one more reason to start your search with us? Check out some user testimonials. 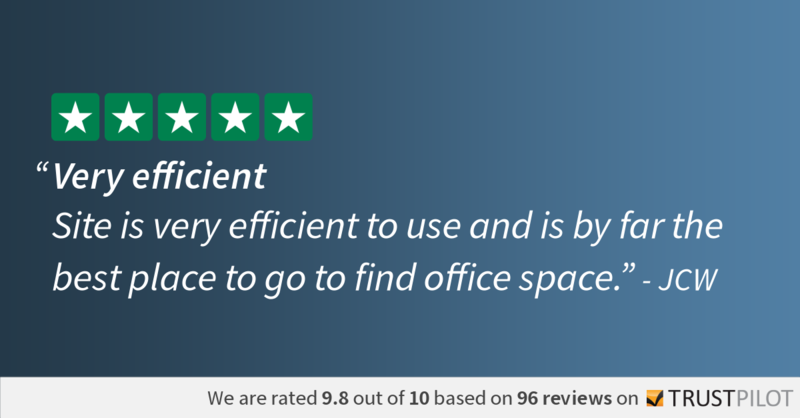 Nobody looks forward to starting the search for the perfect office space - it can get frustrating, stressful and very time consuming for small businesses owners. 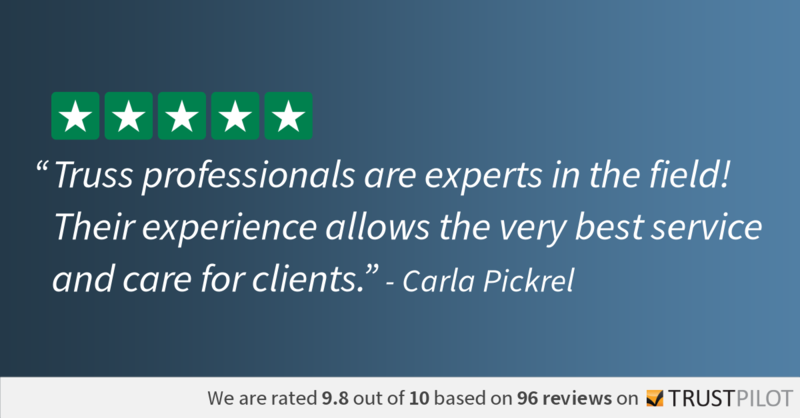 That's why we are here to help and want to share how simple and straightforward our process is in the eyes of recent business owners who leased properties through our platform. 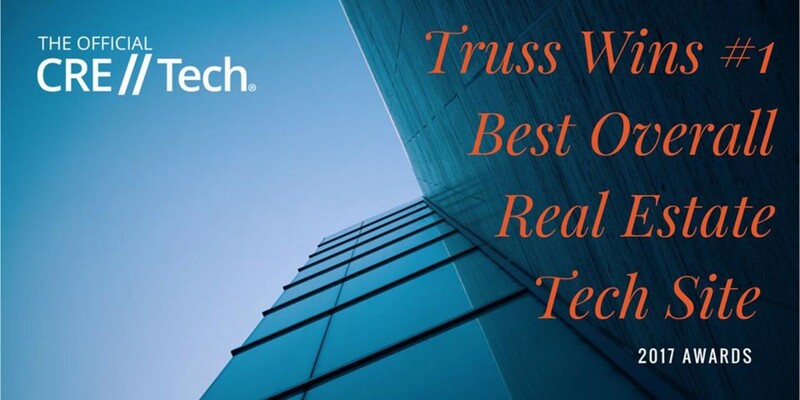 Utilizing artificial intelligence (AI) technology and virtual tours helps streamline the rental process. 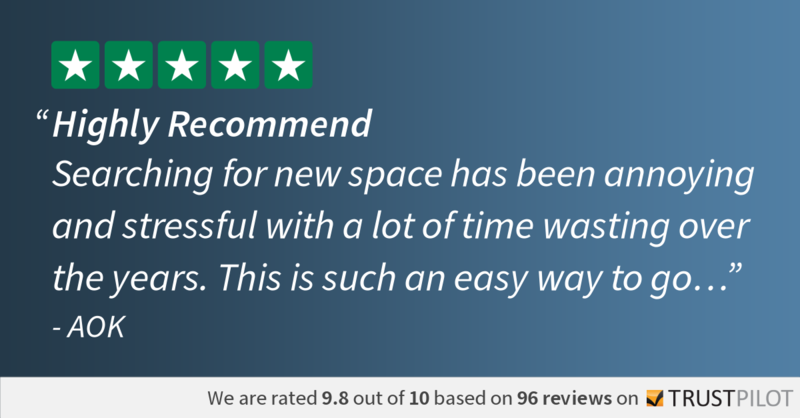 If you need any more reassurance that our company will be able to help you on your hunt for the perfect space, check out some of the reviews we’ve received from users. 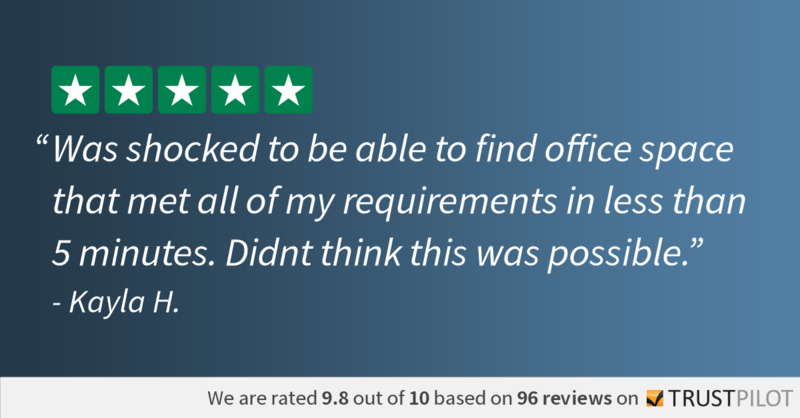 Click here to see more reviews on TrustPilot, an online review website with over 45,000 new reviewers each day.